It is extremely exciting and also quite daunting to be the 2016/2017 SCTA Junior Scholarship recipient. 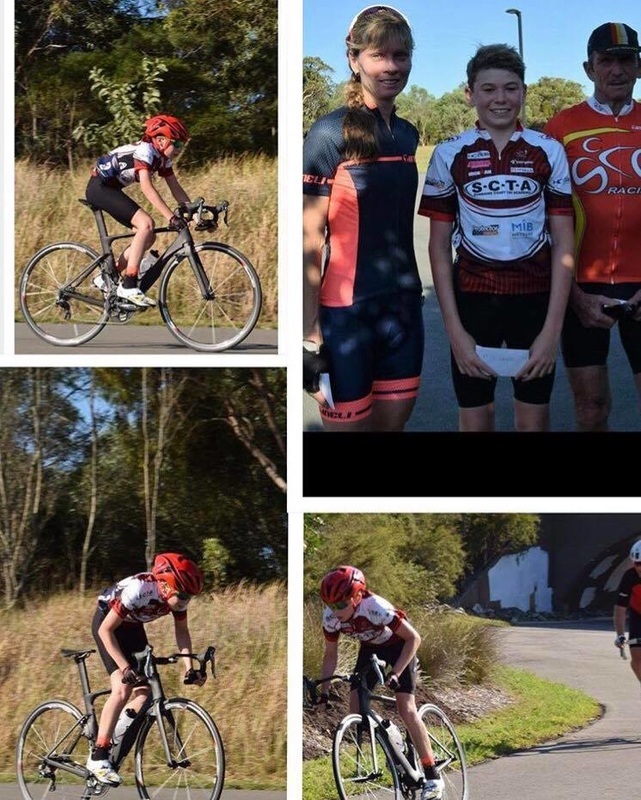 I am looking forward into the future of this season and the support and encouragement I will receive from family, past recipients, friends and coach Toby Coote to be able to reach my full potential at triathlon and to learn and grow as a sportsperson. It all began at the age of 10 years, I had moved from Townsville to the hot, humid, Northern Territory – Darwin due to my family’s employment. Athletics had always been my favourite sport to do as I love running. 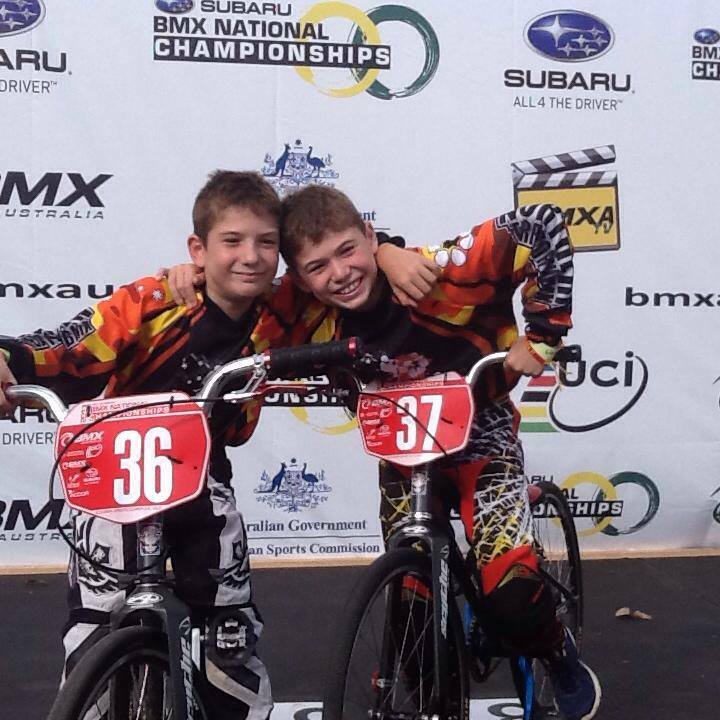 I did little athletics when I was younger; I also rode BMX competitively and loved to swim. My mum convinced me to join the local swimming club and I began doing squad four days a week. When I arrived at my first swimming carnival I was nervous, I didn’t know what to expect. My first race was 50m breaststroke which I finished second, then after it was 50m freestyle. I did lots of swimming carnivals and was successful at winning lots of medals. As I liked running, swimming and riding my bike I asked about doing triathlon and finding out about junior events I could attend. My parents bought me a road bike and I attended a bikes skills session with the NT Triathlon Development Coach Mr. Tim Ellison. 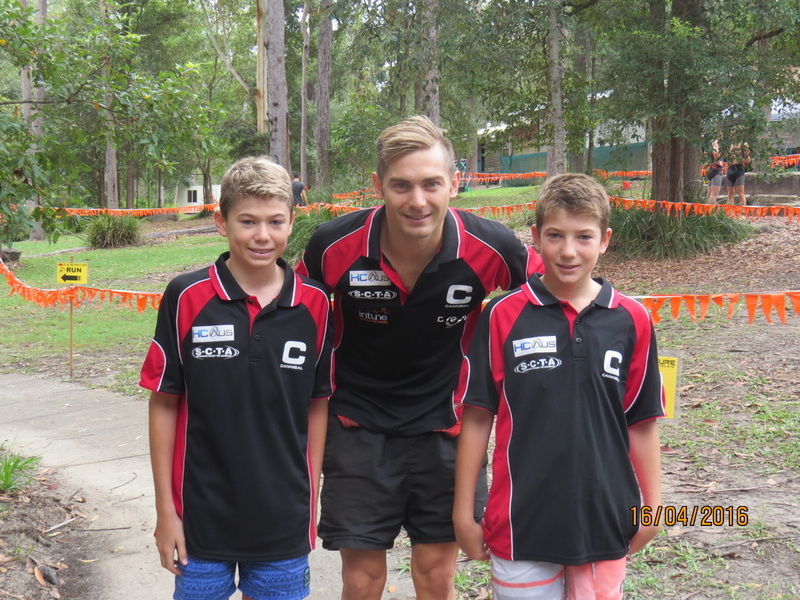 After the session, I was asked to attend the junior camps he was running throughout the year, it was for 12 years and upwards for kids across the Territory. Although I was only 10 at the time I was the youngest person at the camp, but I was made feel very welcome from the other team members from Alice Springs, Katherine and Darwin. I was hooked straight away. Attending the camps and ongoing training was definitely worth it. My bike skills both on my track bike, MTB and road bike improved. More importantly, I learnt that sleep and nutrition are very important for any athlete to compete successfully. 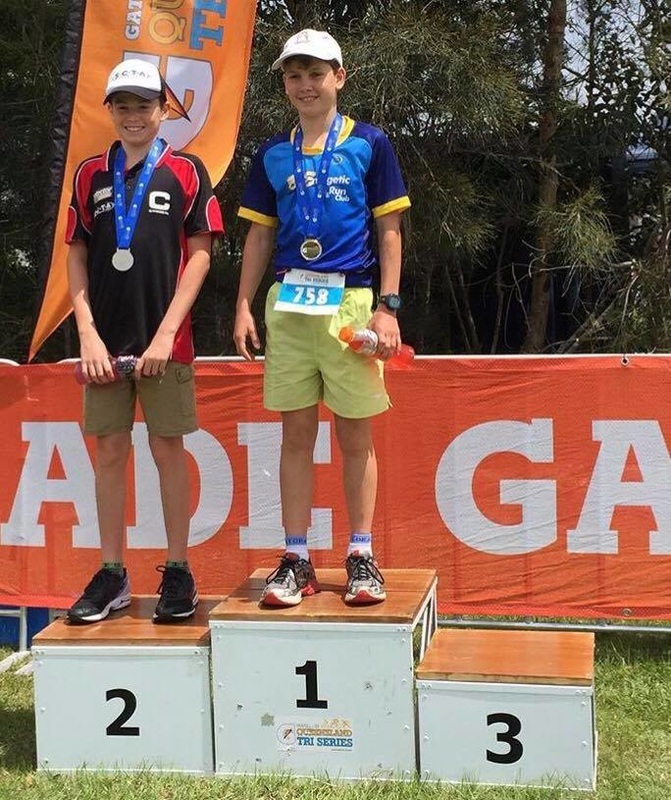 In 2015, my parent moved to the Sunshine Coast, as the NT triathlon season is run at different times to QLD season, I had roughly 6 months off, which I used to settle into my new school and find a swimming club and Triathlon Club. I initially joined the Kawana Squad and noticed that there was a Triathlon group swimming in the far lane. I asked my mum to speak to the coach running the sessions regarding juniors etc. The following month my brother and I joined the club and have been with SCTA since. I understand I have a long way to go, but so far I am enjoying the experience and teamwork and look forward to training under Head Coach SCTA Toby Coote who is working with me to guide and develop my race skills for the future.